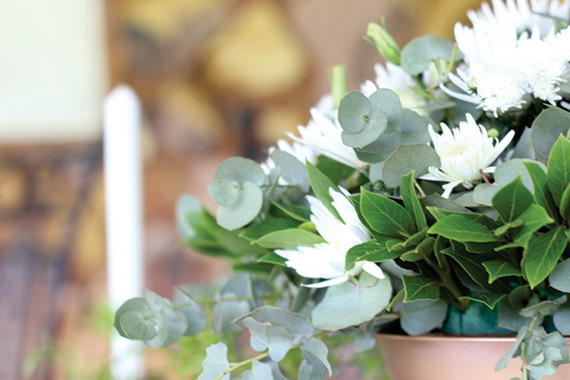 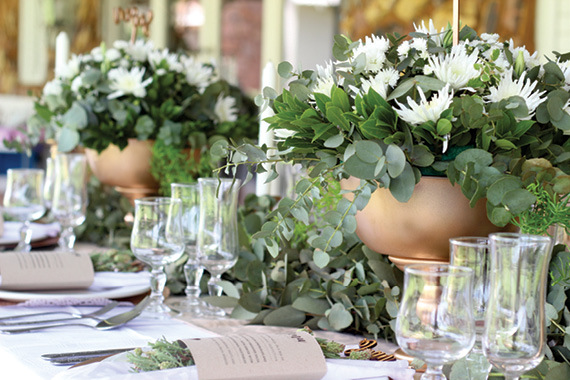 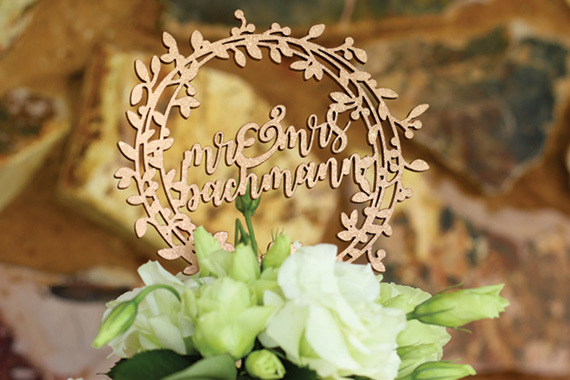 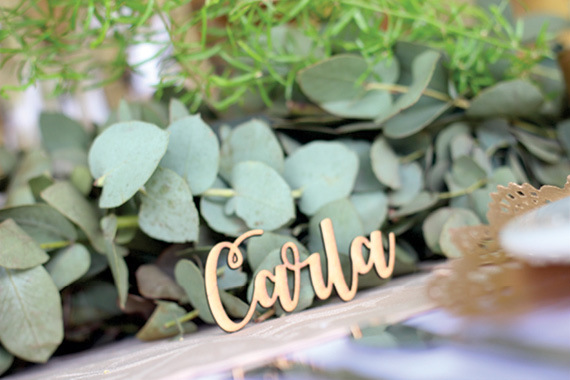 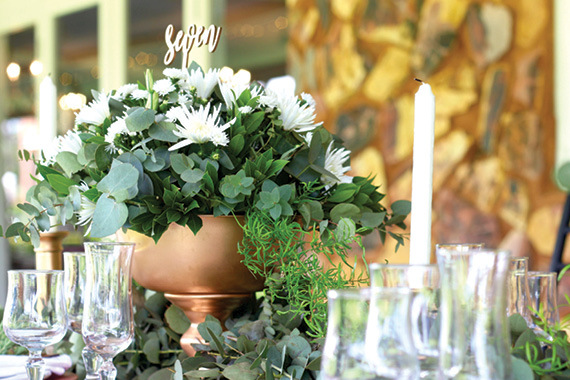 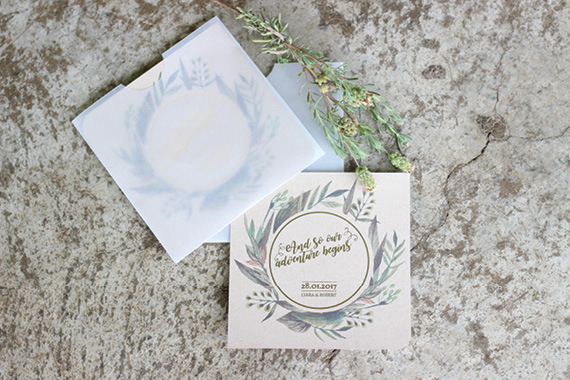 Transform your wedding celebrations into a lush and lavish affair with loads of botanical details! 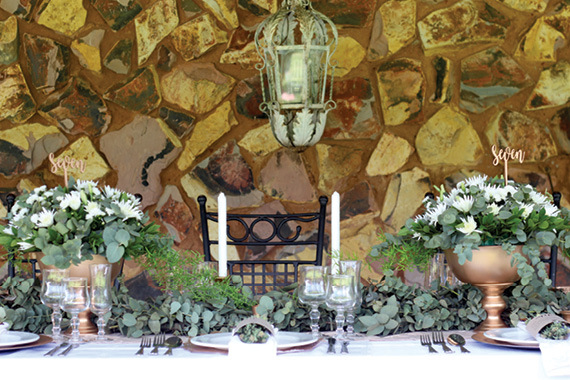 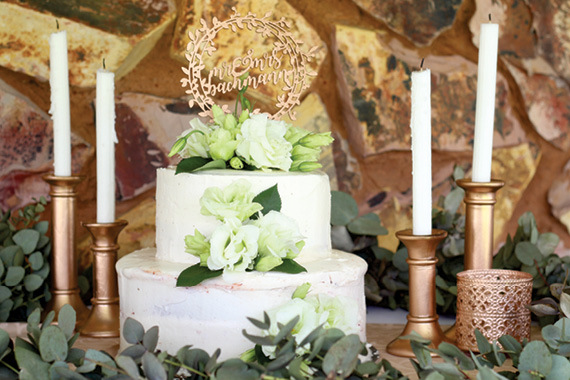 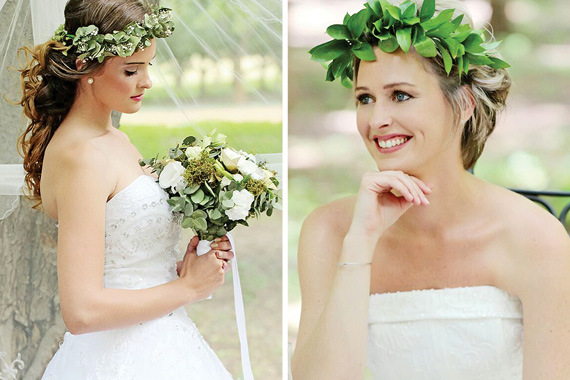 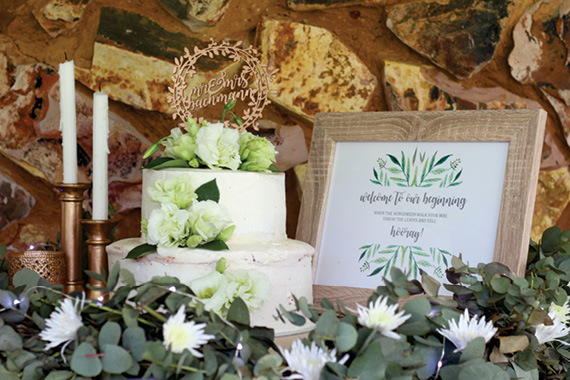 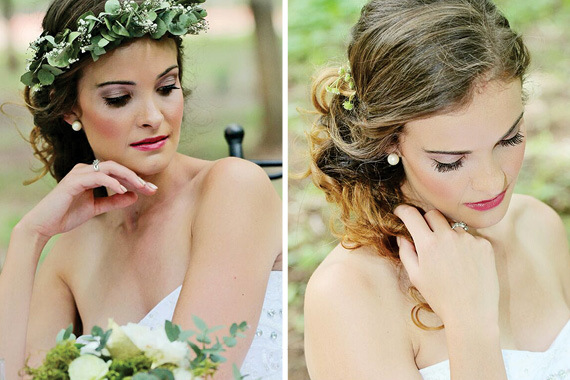 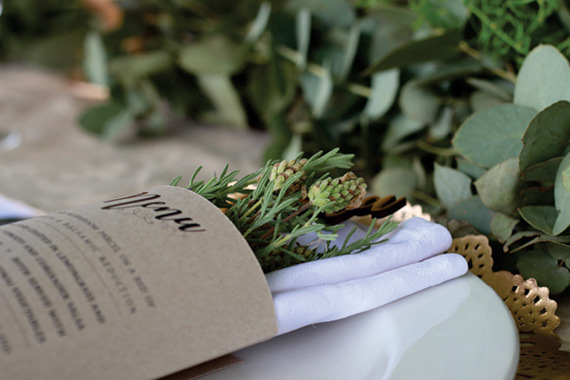 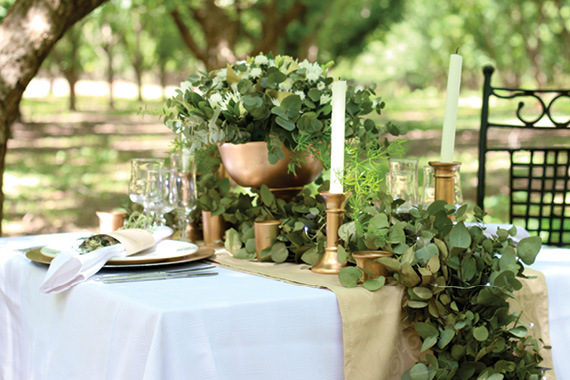 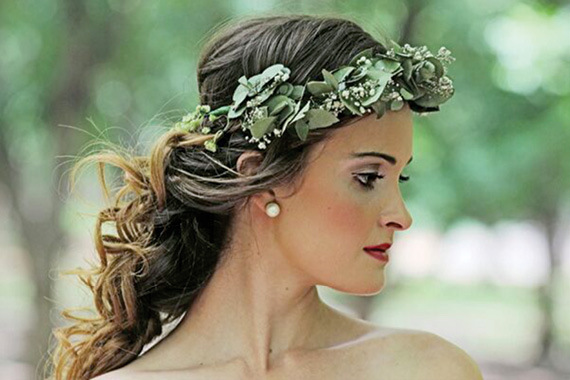 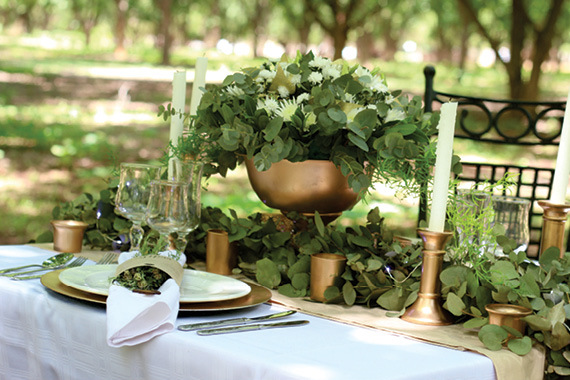 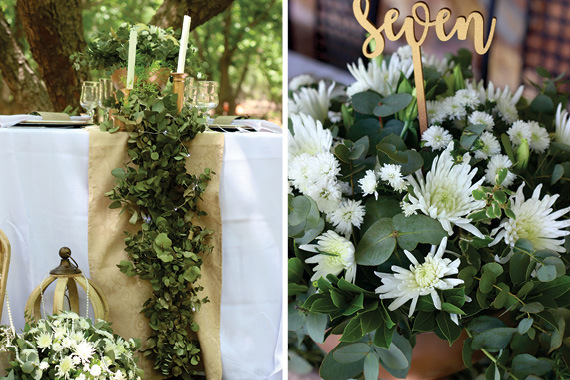 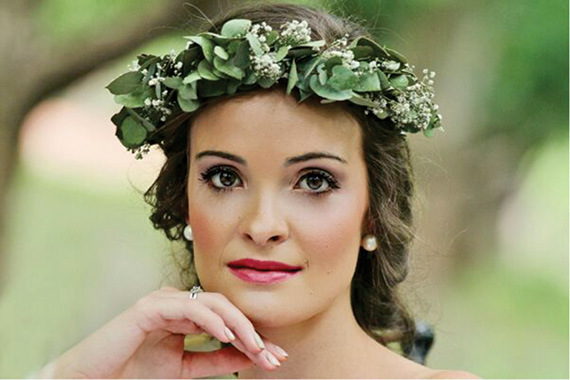 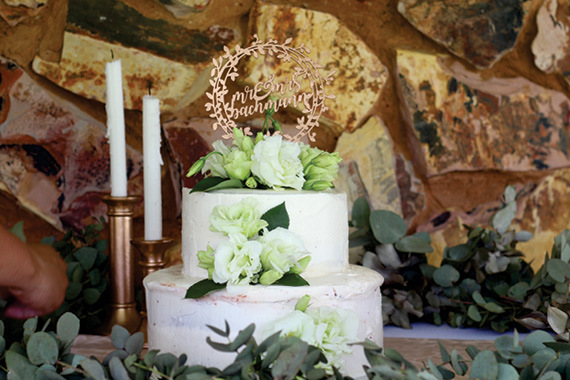 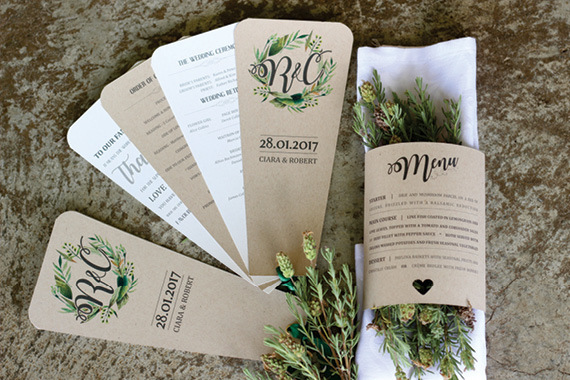 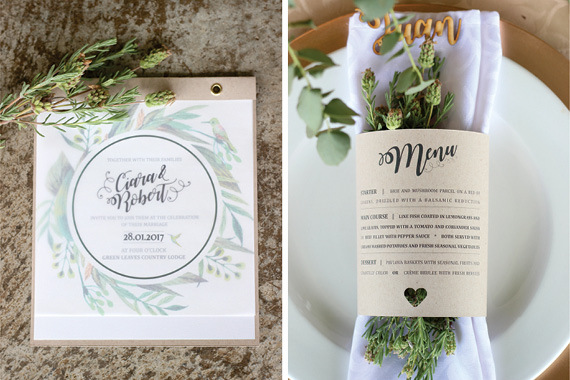 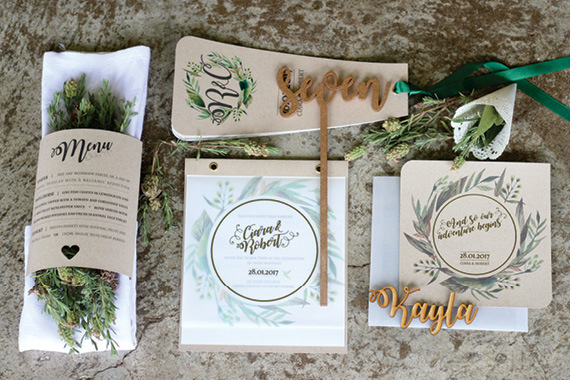 Today’s beautiful greenery themed styled shoot, submitted by I Do – Creative Concepts, will inspire you. 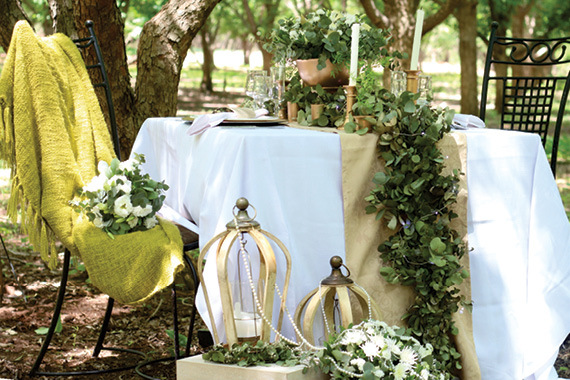 We asked them to tell us a bit more about the shoot. 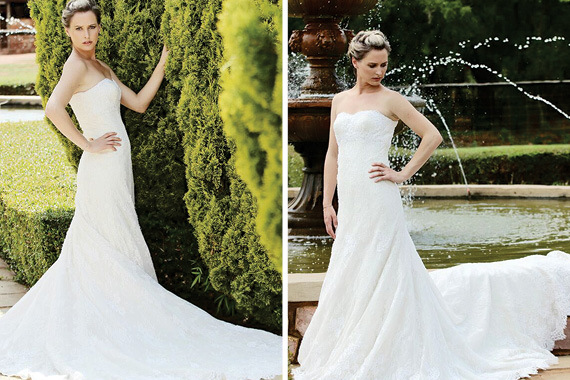 good photography, the wedding dress is also beautiful!